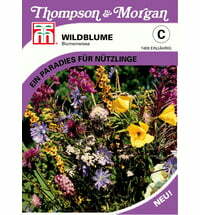 This floral mixture of pollen- and nectar-rich plants offers honey and wild bees an important source of food. 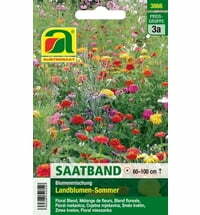 The seed band disintegrates without residue in the soil. 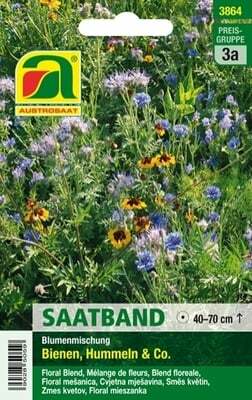 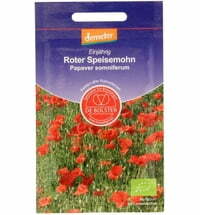 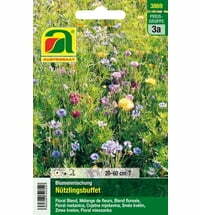 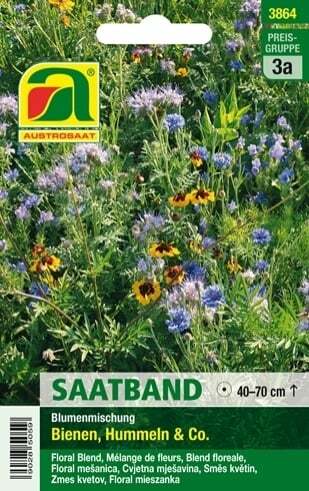 The seed bands are ideal for cultivation on unused surfaces, along the roadsides or along a fence. 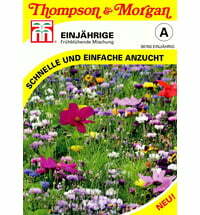 Due to the variety of species involved, beneficial insects benefit from the varied food supply over a long period of time. 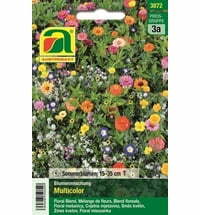 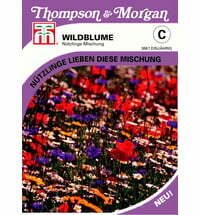 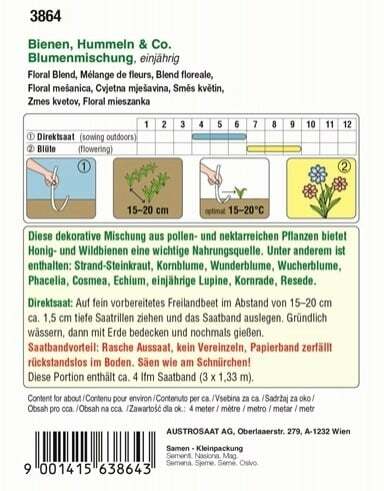 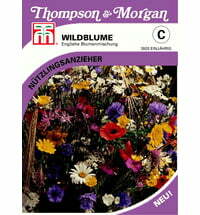 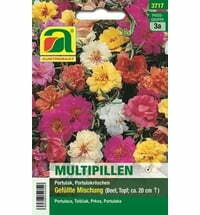 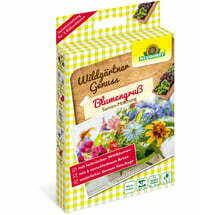 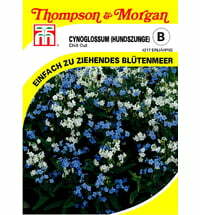 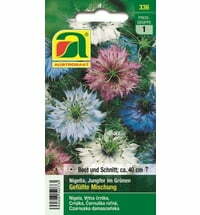 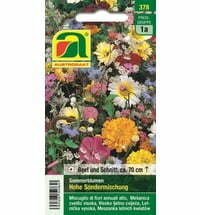 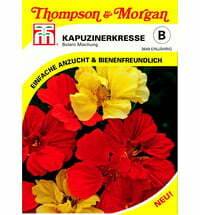 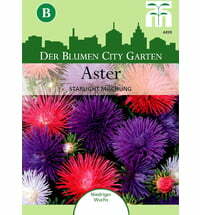 Austrosaat Flower Mix "Useful Buffet"
Thompson & Morgan Hound's Tongue "Chill out"
Austrosaat Moss Rose "Double Mixture"
Austrosaat Summer Flowers "High Growing Special Mixture"